Positive Feedback Loop | Listen Free on Castbox. Positive Feedback Loop! We discuss tech, history, and culture and we have fun disagreeing with each other. ;-) Co-hosts: Luis, Ray, and Steph. 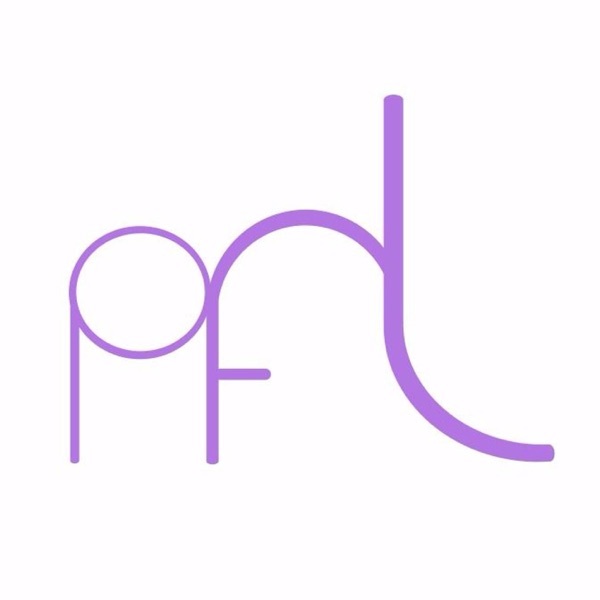 Find us on Twitter: twitter.com/thepflpodcast! Our guest was Lyn Ulbricht of the Free Ross movement. Ross Ulbricht was convicted of crimes associated with the Silk Road. Topics discussed in this episode: Ross’s experience in federal prison. Libertarian philosophy. Becoming a public figure; opportunities for public speaking. Learning about law, government, and rights. Seeking clemency. Experiences with the media. Having a family member in prison. The courtroom experience. Internet privacy. Is the law keeping up with technology? The War on Drugs. Is understanding of new technologies a generational capability—can someone of another generation fairly judge a crime done with a technology he/she doesn’t understand? Is Ross’s sentence fair, and what was the purpose of his sentence? Will other marketplaces like Silk Road exist after this? Is this a tipping point in history? The petition (started July 2018); 60k signatures in the first month, now nearing 141k. What should a nonviolent charge look like? The damage of nonviolent crimes. Vicarious liability. What is life like in federal prison? What does this mean for the future of nonviolent crimes, especially those that use new technologies like bitcoin and the dark web? What happens—or could happen—to our data after we die? Listen to Ray, Luis, and Steph talk about the possibilities. In this episode, we talk about forms of meditation and prayer. We discuss topics such as Tai Chi, taking the time to think, running as meditation, Ray's temple visit, the role of silence, the rhythms of our bodies, chanting, ASMR, breathing, singing, flying, and slowing down. Also, joining us during the commercial for a "moment of ohm." In this episode, we talk about attention. Have our attention spans gotten longer or shorter or stayed the same? What distracts us? How does the future of marketing impact our attention? Can AI lose attention, or is AI attention limited? What are the dimensions of attention? Is attention quality tied to the quality of our relationships? Cultural attention cues—what does attention look like? What metrics do marketers use to measure attention? What are the biometric markers for attention? What are some popular conspiracy theories? Can a conspiracy theory be proven wrong? How have social media propagated conspiracy theories and what are the implications for free speech? Should communication platforms limit or block conspiracy theorists? What is your favorite conspiracy theory?